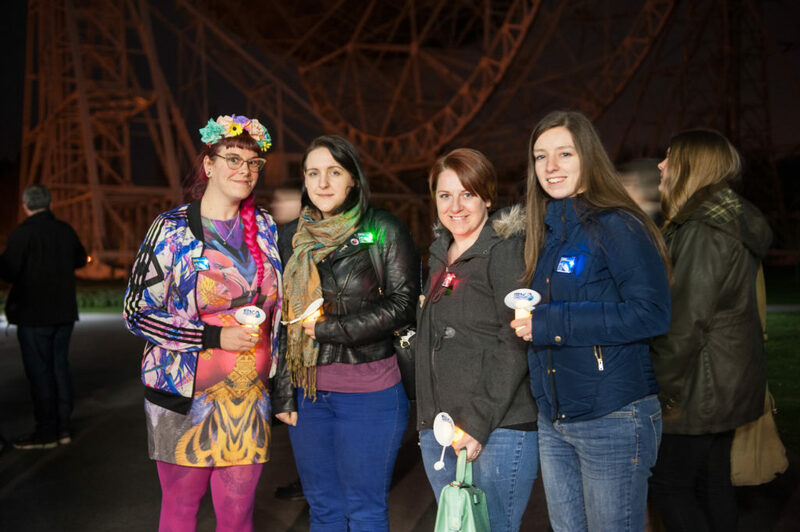 On Thursday 28th September, Jodrell Bank’s ever-popular Girls Night Out series returns with a fun-packed celebration of the wonderful world of pulsars. 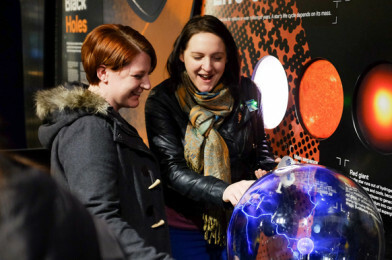 The event will mark the 50th anniversary year since the first observation of radio pulsars by the pioneering female astrophysicist Professor Dame Jocelyn Bell Burnell and will be led by one of Jodrell Bank’s leading pulsar hunters, Dr. Sally Cooper. The event forms part of a series that celebrates and promotes women and girls in STEM. Tickets are just £13.50 and include hot drinks and cake! Girls Night Out: The Pulsar Party!